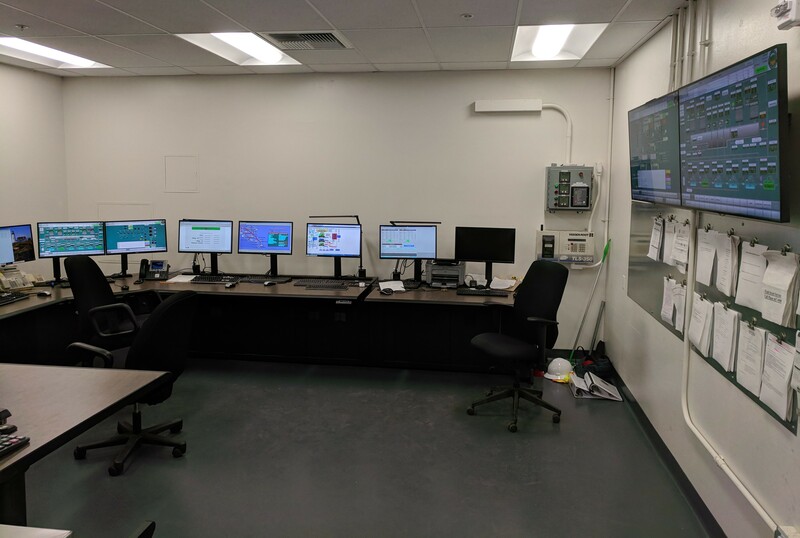 Take a look at the Orange County Public Works SCADA Operations Room! Curious to learn more about Wonderware? Contact us! 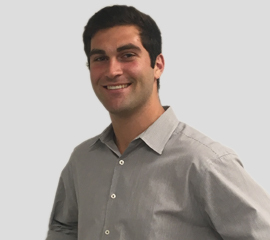 Luke recently joined the Wonderware California team. He graduated from USC with a degree in Mechanical Engineering. His background is in Control Systems and Web Development. Outside of work, he considers himself a Spikeball enthusiast (meaning he's just above a Spikeball bum).